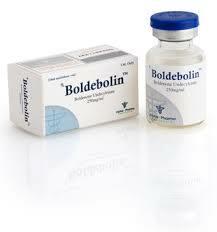 Boldeblin is the steroid injection of Alpha Pharma, which contains the Boldenone Undecylenate Hormone. 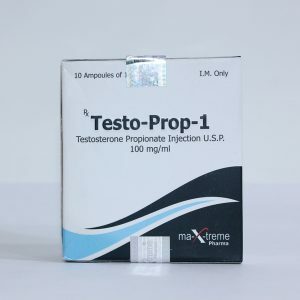 It has become extremely popular among bodybuilders and athletes due to the fact that it has many weak side effects and has anabolic properties that promote a steady increase in quality muscle mass over time. 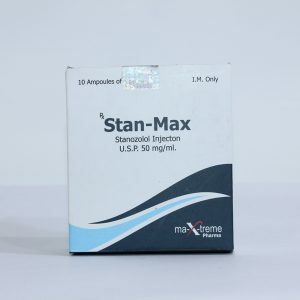 The steroid is also known by the name Equipose when it was first introduced to the market as a veterinary steroid and has been widely used in racing horses. Boldebolin course is recommended for adult athletes who do not have contraindications. The optimum dosage injectable preparation varies from 400 to 1000 milligrams per week. Duration of the course, as actual amount of a substance is determined based on the goals of the athlete, his anthropometric data, experience of using pharmacological agents and some slightly less important factors. Take Boldebolin from Alpha Pharma is recommended after consultation with a sports doctor. Two weeks later, on completion of the course is necessary to conduct FCT. 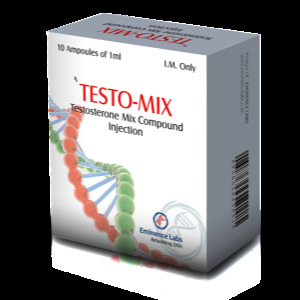 To do this, it is advisable to use testosterone boosters, allowing normalize testosterone production in about a month. The maximum effect is achieved by boldenone reception dedicated sports nutrition and dieting. 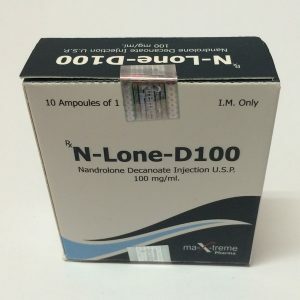 Safe and effective, Boldenone undsilenate helps to slow down the aromatization and almost does not cause side effects in the form of gynecomastia and swelling. Even with a significant excess of the dose, there is rarely a rise in blood pressure. Because of its low androgenic effect, the drug is recommended even for women. 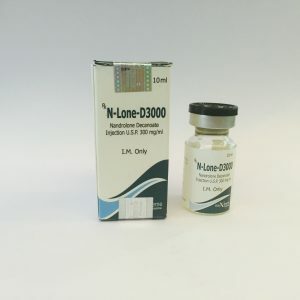 Due to the special molecular composition, Boldenon practically does not influence the production of testosterone by the body, and also does not have negative androgenic effects (such as hair loss and prostatic hypertrophy). 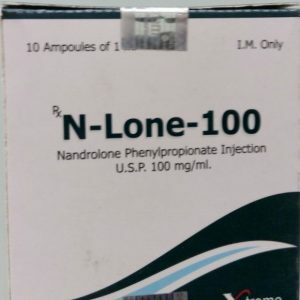 However, for beginners Equipoise is still not recommended – it is better to take it to those whose body already has experience of using other anabolic steroids.